Sogemi has more than 25 years experience in thermal regeneration of sand and it is the worldwide leader in the THERMAL REGENATION plant, where Sogemi SIMPLEX PLANT is considered as the most efficient machine on the market and has been installed in the most important foundries all over the world. 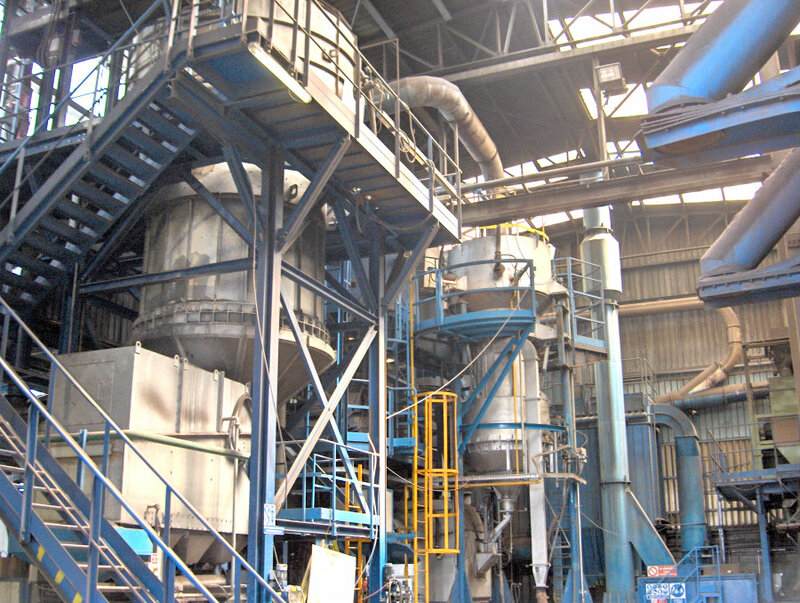 Simplex thermal regeneration plant reduces the LOI of the sand to less than 0,1% and it is the most efficient and reliable system on the market. For the combustion natural gas or LPG can be used. 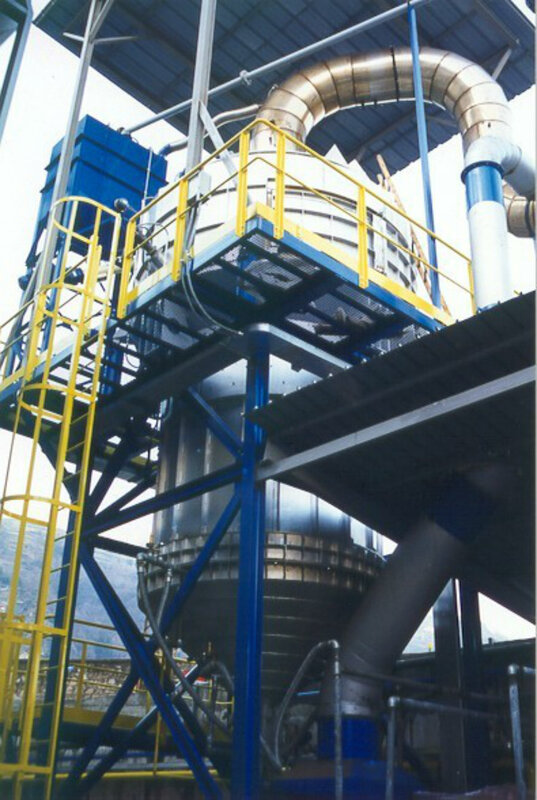 Patented heat recovery between hot sand and fluidization air. Energetic reclamation with temperature exchange between calcined sand and fluidized air. Automatic control with restore of sand weight into combustion chamber. Automatic sand dosing and discharging of treated sands. Final sand cooling to the required temperature. Pneumatic transport for the feeding and the delivery of treated sands. Complete combustion of all possible polluting substances as required in EEC laws without post-combustion. Set of temperature automatic control equipment in all process steps and possibility of total control of plant with supervision, on demand. Specific consumption per ton is hereinafter reported just for indication. Natural gas consumption 20 Nm3/tons of treated sand (8.500 Cal/Nm3 of Gas). The gas emissions are perfectly in compliance with all European laws, no post combustion system needed. For a safe and good operation, the sand introduced, will be absolutely cleaned, without any metal parts. 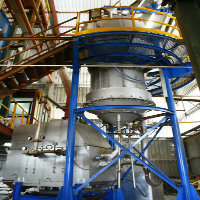 In the combustion temperature the temperature will be between 700 and 850°C. This is to avoid any polluting emissions, and to reach the required acid demand of the regenerated sand. Ecological running, no polluting emissions. Control in automatic by Plc.